Gareth is a formally qualified Sydney-based freelance photographer with a passion for content production. 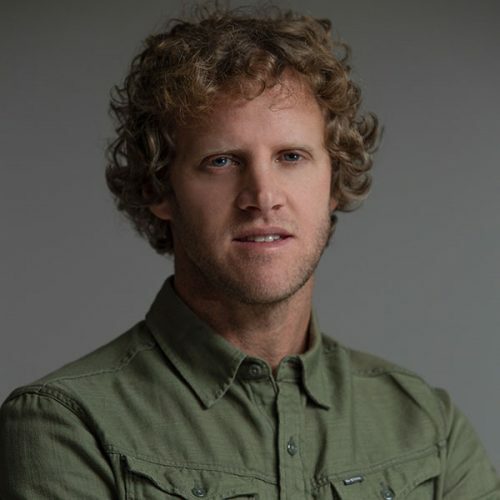 Gareth has been fortunate to be able to combine his professional skills with his passion for adventure sports such as surfing, snowboarding and mountain biking. He also has experience interviewing athletes and handling social media posts for major brands at sporting events.